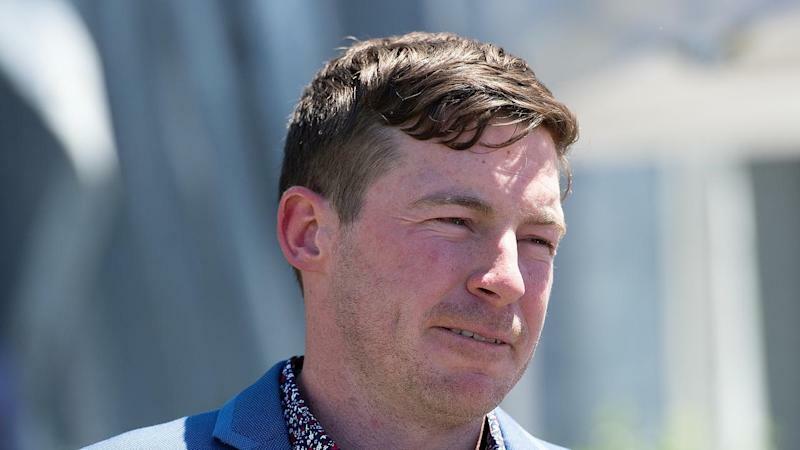 Suspended Queensland trainer Ben Currie has lodged an application for an internal review of the decision to stand him down pending the resolution of animal cruelty charges against him. After a 10-hour show cause hearing on Monday, Currie was suspended after failing to convince stewards he was a fit person to continue training. Currie was called to the show cause hearing after stewards levelled seven charges against him last Friday including the use of jiggers and shock-wave treatment. A Queensland Racing Integrity Commission spokesperson confirmed Currie had lodged his application for an internal review on Tuesday. Under Queensland rules the reviewer has 20 working days to hear the case and it does not carry an automatic stay. But Currie's legal team can now seek a hearing before the Queensland Civil and Administrative Tribunal for an urgent stay application which will probably be heard in the next few days. Currie is already listed to appear in the Supreme Court on Friday for a judicial review of legal matters pertaining to other unrelated charges. He is facing 28 charges arising from a raid on his Toowoomba stables in April and a further four positive swab charges from other various dates. Those charges cannot be resolved until the legal issues are sorted out. Currie has won the state premiership three times and is leading this season with 102 winners.